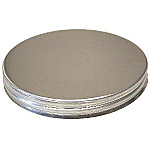 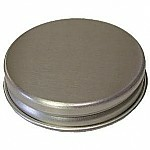 Looking for replacement lids for your depression glass jars? 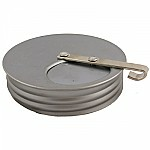 We carry jar lids of all types! 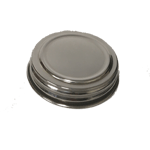 Shop glass jar lids for spice shakers, coffee jars, & more.